The strongest way to fight cancer is together. Penrose-St. Francis Health Services in Colorado Springs and St. Mary-Corwin Medical Center in Pueblo are now certified members of MD Anderson Cancer Network®, a program of MD Anderson Cancer Center—the nation’s leading, world-renowned cancer center devoted exclusively to cancer care, research, education and prevention. Centura Health’s certified physicians gain access to MD Anderson Cancer Network’s nationally recognized and emulated guidelines, cancer treatment plans and best practices. MD Anderson Cancer Network doesn’t collaborate with just anyone. Centura Health’s MD Anderson Cancer Network-certified physicians have met the organization’s premier quality standards for education and cancer care. Centura Health’s MD Anderson Cancer Network-certified physicians have the opportunity to discuss challenging cancer cases with MD Anderson experts and faculty. When cancer hits close to home, you should be able to fight it close to home too. That’s why we’re combining the best of what we do locally with the expertise of a national leader to provide the best possible cancer care for you, your loved ones and our communities. The MD Anderson Cancer Network certifications at Penrose-St. Francis Health Services and St. Mary-Corwin Medical Center mean access to the nation’s top cancer specialists, along with access to treatment guidelines and best practices developed by MD Anderson. 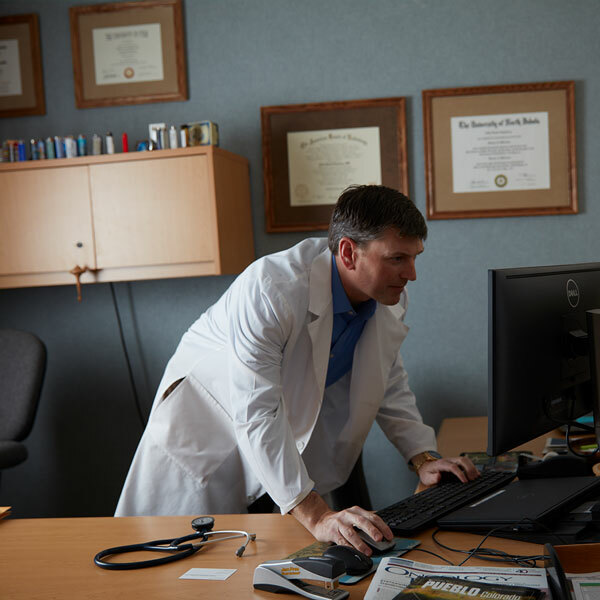 "As an oncologist, what I care about more than anything is providing my patients with the best possible care. Our affiliation with MD Anderson Cancer Network will elevate the level of care for our patients close to home." "I can’t overstate how important it is that two of our hospitals are now certified members of MD Anderson Cancer Network. 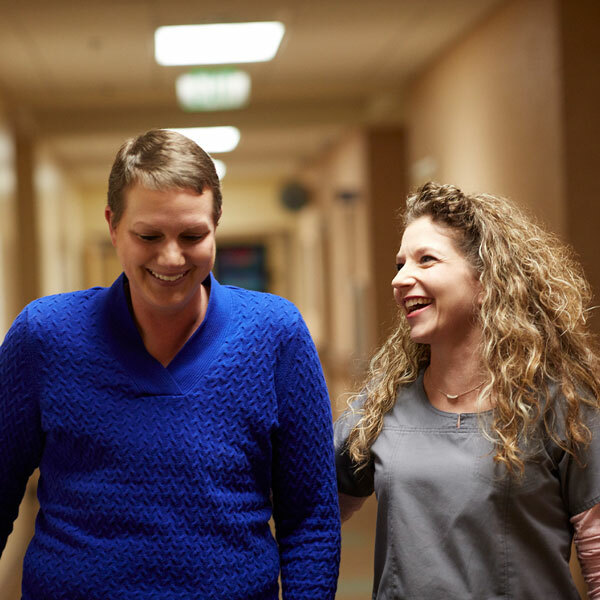 Our teams work every day to provide the highest level of cancer care and this amplifies our innovative, bold and whole person approach to healing." "As a certified physician of MD Anderson Cancer Network, I will have greater access to cutting edge research, tools and expertise allowing for even better care." "As Southern Colorado’s only certified members of MD Anderson Cancer Network, our incredible physicians at Penrose-St. Francis Health Services and St. Mary-Corwin Medical Center are now backed by MD Anderson’s world-renowned research and treatments. We’re bringing innovative cancer care to help every life find healing in body, mind and spirit." Setting a new standard for cancer care. MD Anderson Cancer Network exists to help advance the Texas-based MD Anderson Cancer Center’s mission to eliminate cancer—and it does so by collaborating with community hospitals and health systems to improve the nationwide quality of cancer care. The network provides certified members like Penrose-St. Francis Health Services and St. Mary-Corwin Medical Center with access to cutting-edge technologies, patient treatment protocols, education and research—and enhances Centura Health’s multidisciplinary approach to patient care. Find expert cancer care close to home. Find an MD Anderson-Certified Centura Health Physician.